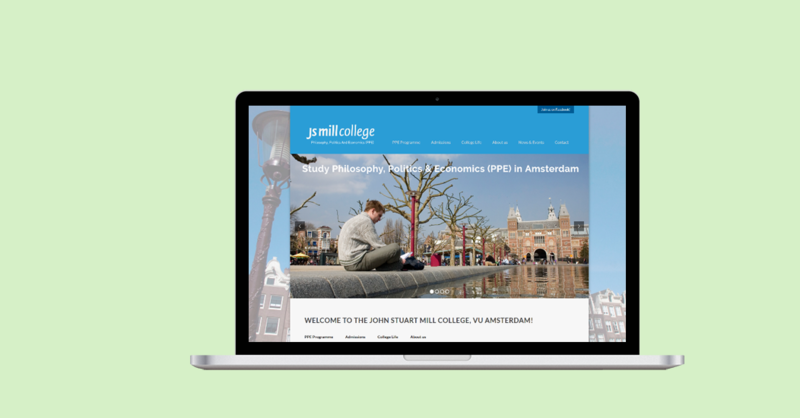 This is a site I worked on while coordinating the start-up phase of the John Stuart Mill College. I found an existing theme that had most functionalities that we wanted – such as the possibility to display a filterable course list. I then worked with a web designer / developer to tailor it further to the needs of the college, meanwhile also developing the contents. This website is no longer online, but has recently been replaced by generic university pages on the study program offered by the college. 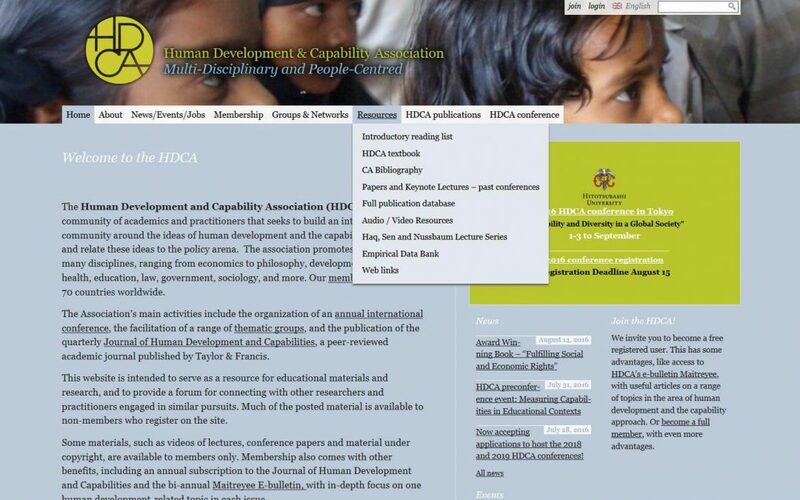 While I was on the executive council of the HDCA I chaired a committee that defined the requirements for a new website for the association. I was then responsible for getting quotes and in the lead in working with the web designer/developer that we selected to create the new site. As the first assistant director of the then newly established Dutch Research School of Philosophy, getting the organization a website was one of my responsibilities. We needed it fast to start distributing course information, so I quickly put a temporary WordPress site in place, and then hired an external web designer / developer to improve the looks of the site and take care of more complex functionalities, such as the online member database.